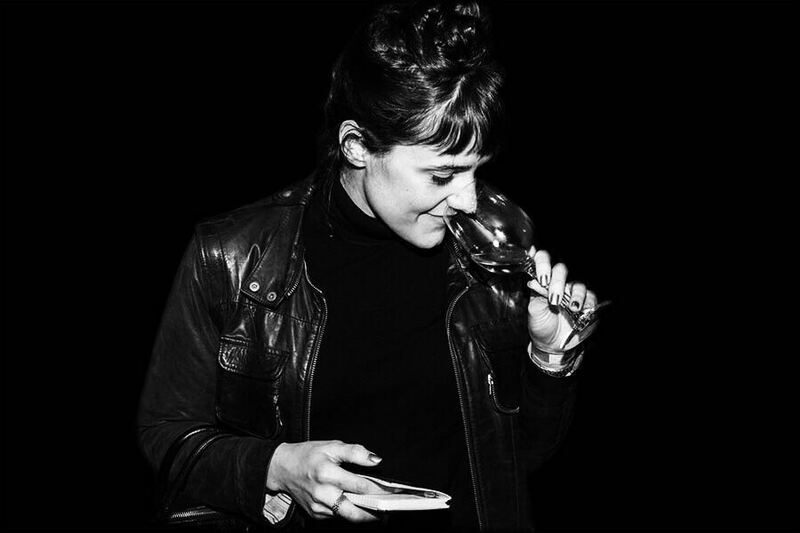 Flourishing after taking over the reins in 2015 at Aramburu in Buenos Aires, one of Juli Carrique’s greatest – and most nerve-wracking – memories was serving Gonzalo Aramburu’s tasting menu to Jancis Robinson. If Juli could be a wine, she’d be Champagne, NV, vintage, blanc de blancs, she’s not fussy. Gonzalo Aramburu’s dumplings, made from kid meat and shrimps, with an oyster, ginger and orange sauce, paired with Eggo Filoso Pinot Noir 2015 from Zorzal Winery located in Tupungato, Mendoza. Mendel Semillón 2015, one of my favourite Argentine white wines. What’s your favourite wine region in the world and why? I really love and enjoy different wine regions, but at the moment I’m kind of obsessed with Mosel, Germany. I guess maybe it’s because that unique style of wine is so far away from what we produce in Argentina. I’m amazed by Riesling from Mosel and I can’t stop thinking, when tasting it, about the aromas they develop, the expression of terroir and the interesting balance in mouth. The aftertaste and ageing potential is something that makes it one of my favourite wines. It’s a great region, not only because of its products, but because the conditions under which the grapes are grown, are quite extreme. Generally, I prefer dry wines with high acidity and freshness but BA and TBA are something really serious – it is really worth trying them. I really love that exciting feeling that we get just five minutes before service, knowing that anything can happen. Having the chance to meet great people: wine producers, renowned chefs and foodies from all over the world. Every night at the restaurant is different, maybe the right customer will appear asking for that special bottle on the wine list you’ve been waiting to sell and taste for a long time. When I’m not at the restaurant, my job offers me really interesting experiences as well: tastings, travel and talks with other somms and winemakers are things I enjoy a lot. I learn from them and love the fact that the craziest idea or a good story can begin with a glass of wine. Name a gem in your personal cellar. I have a few bottles at home, but the one I consider my gem isn’t the greatest or even the most expensive. Martinet Bru 2008 Priorat was the first bottle I bought as a sommelier, during my first trip to Europe, just after my graduation. I remember it took me almost an hour to decide what bottle to choose: I was at a wine store in Madrid with my sister, who had her arms crossed and a stern look in her face, and held a long conversation with a local sommelier who finally convinced me to choose this wine. I bought it for a dinner that never took place and I suddenly found myself at the end of my trip, with that bottle, which finally came back home with me. Whenever I find this bottle, I have this nice feeling, I wonder what its aromas are like and how it is going to taste, even though I sometimes think that this is the kind of bottle you never open. It was 14 February 2015 and everything was prepared for St. Valentine’s Day dinner, as it is every year at Aramburu Restaurant. During those days I was working as Agustina de Alba’s assistant sommelier, but something was making us more excited and nervous than ever. A few weeks before, Jancis Robinson had confirmed she’d be attending to try Aramburu’s tasting menu on a very early booking, 6pm, just before her flight took her back to England. Without a doubt, I would love to be Champagne. Elegant and complex, enjoyed for celebrations but also during exquisite summer afternoons right next to a pool. Offering an infinite range of pairing possibilities, it is the greatest apéritif, but also interesting and can be enjoyed with main courses or desserts. Vintage or non-vintage, rosé or blanc de blancs, I would love to be a glass of Champagne.